Developed in tandem with the larger wide-body 767, the Boeing 757 features a state-of-the-art EFIS flight deck, stand-up headroom, and the distinction of being the most passenger-preferred single-aisle airplane in the world. Known for its versatility, durability, efficiency, and overall performance, the Boeing 757 is able to service 219 passengers. 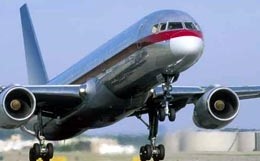 The Boeing 757-200 originally entered service in 1983, with Eastern Airlines. Originally designed to be short to medium range bulk carrier, this aircraft found itself performing transcontinental, transatlantic, and transpacific routes as the airlines found that this aircraft was extremely cost effective on longer routes. As an aircraft that can fill a wide variety of niche markets, Boeing has also developed several variants of the 757-200 to include one suited to cargo operations. 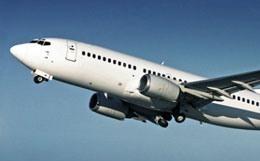 The 757-200 is by far the most popular of the product line with over 913 aircraft being built, and is in service with major airlines all over the world. 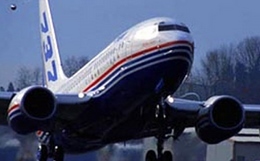 Production on the Boeing 757-200 started in 1982 and ended in 2005. 995 aircraft have been built so far. 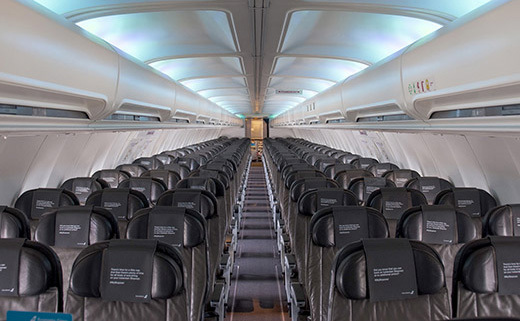 The Boeing 757-200 has a maximum certified cabin capacity of 239, with a 6 abreast seating configuration. However, most charter clients will find that the standard seating capacity is typically found to be around 180. The aircraft is equipped with 4 fully enclosed lavatories, as well as 5 galley areas for food and beverage preparation. The 757-200 also comes with ample overhead bin space, as well as a coat closet for additional storage, and winter coats. The Boeing 757-200 has always been knows to have excellent aircraft performance characteristics. With a maximum cruise speed of more 480 miles per hour, and a maximum altitude of 42,000 feet this aircraft has the ability to execute timely transoceanic and transcontinental flights while avoiding in climate weather. 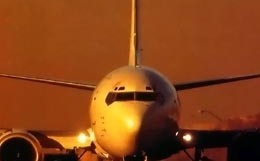 For more information about chartering, leasing or buying a Boeing 757-200 please contact us by calling +44-20-3874-8091 or send us an email here.